Digital audio comes in different file formats. They can be uncompressed, lossless compressed, or lossy compressed. While most of those three are compatible with the devices nowadays, there are still some that are not. For one, iPhones and iPods do not support Windows Media Audio file format (WMA) but are okay with non-Mac units. 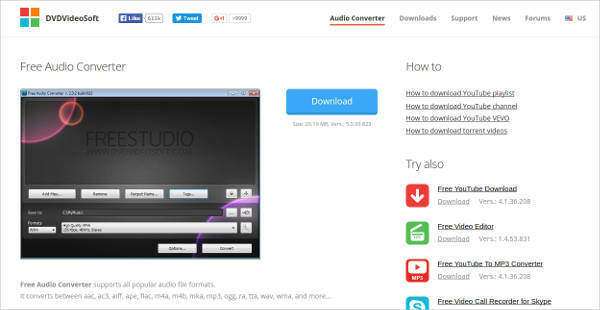 The common solution used by millions of users is converting the files to commonly used formats such as AAC, MP3, and WAV. 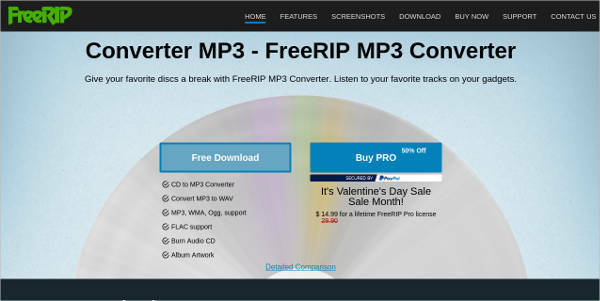 In fact, there are plenty of MP3 Converter Software that you can download for free. 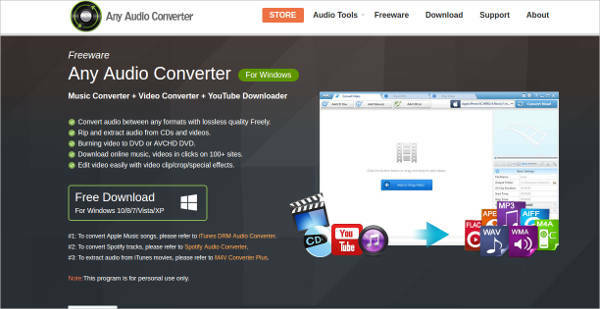 These converters do not only convert to a single format but also to other popular formats. What Are the Common File Formats and Which One to Use? WAV stands for waveform audio file format. This type usually takes a bigger space on the memory since it doesn’t compress nor change the quality from the original source. This is similar to that of Apple’s AIFF. This is good for storing sounds that are yet to be edited. Most tracks on CDs are in this format. Unlike WAV, Free Lossless Audio Codec is a compressed format. Meaning, it takes lesser space on the device. This is suggested for music collections since it still has a good quality yet smaller in size. Another compressed audio that is great for personal collection is the MPEG Layer III. It is widely used around the globe because it generally is compatible with all devices. In fact, most downloaded songs online are already in MP3 format. The best thing about this format is that it has a quality close to that of on CDs but is still storage-friendly. M4A or MPEG 4 Audio is closely similar to MP3. 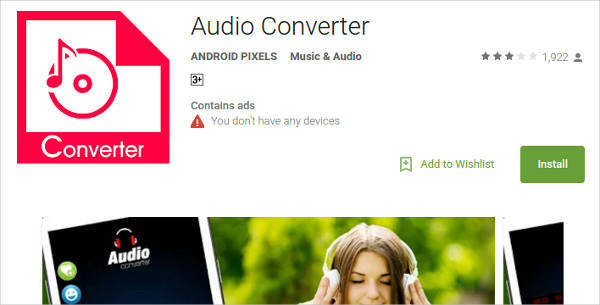 It is also solely for audio and has a small-sized, good quality file. This is compatible with almost all devices just like its predecessor, the MP3. Although supported by most players like iTunes and QuickTime, there are still some players that do not play this format unless it is in the MP4 file extension. 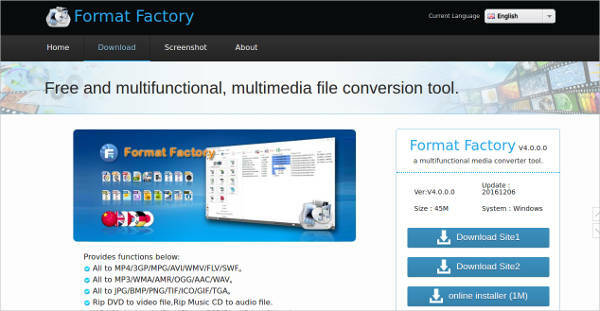 To ease this burden, there are M4A Converter Software to use to change them to formats that are compatible. Advanced Audio Coding format or AAC is known to have a higher quality than MP3 and M4A but still keeps the size of the file small. 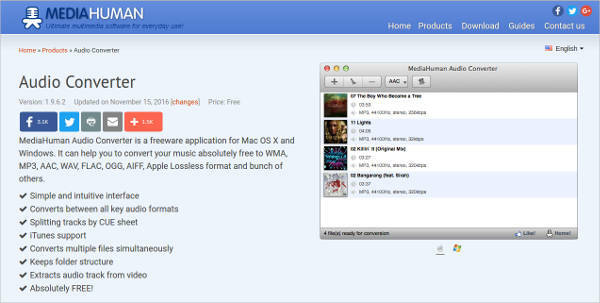 It is also common in digital downloads since all songs from iTunes are in this format. In fact, it was Apple who has made this format popular on the market. 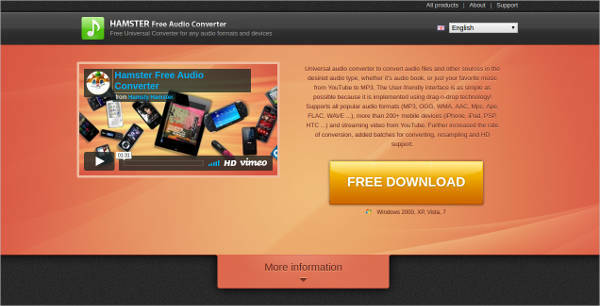 The Windows Media Audio format was created by Microsoft and is least used because of its compatibility. Although, it possesses qualities similar to MP3 and AAC. 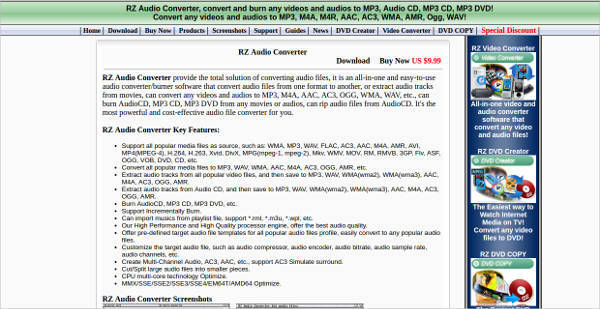 Usually one can just find an MP3 or AAC Converter to utilize the file.